How Far is Aashraya Citadel? 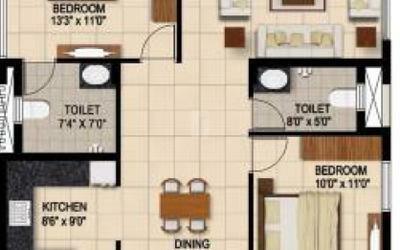 Citadel is a quality apartment project from Aashrayaa Group. 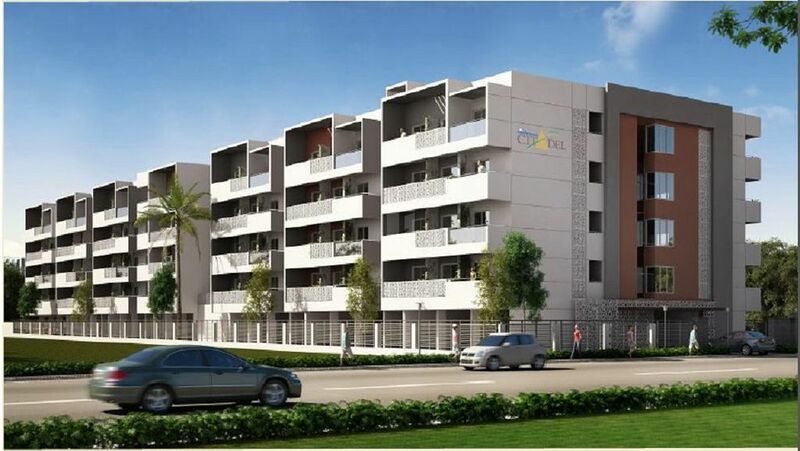 Citadel is located just 600 Meter opposite to Sri Sai Baba Ashram, off Whitefield road, Kadugodi and 4KM away from ITPL. 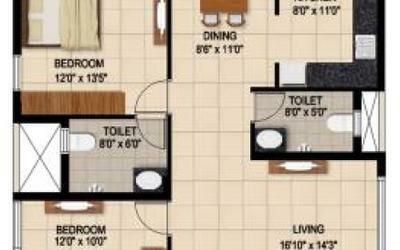 Citadel offers you esthetically designed flat with independent walls which make you realize your individuality. It is near to leading International School, Shopping malls like Phoenix and Forum value mall, hospitals and well connected public transport system. We welcome you to your own paradise, created especially for you and your loving family. FinolexConcealed copper wiring with flame retardant. Modular Switches of Anchor Roma/Havells or equivalent. All CP fittings Jaguar or Equivalent.Water supply piping Premium quality CPVC Sanitary and rain water piping. All soil/waste pipes of UPVC.